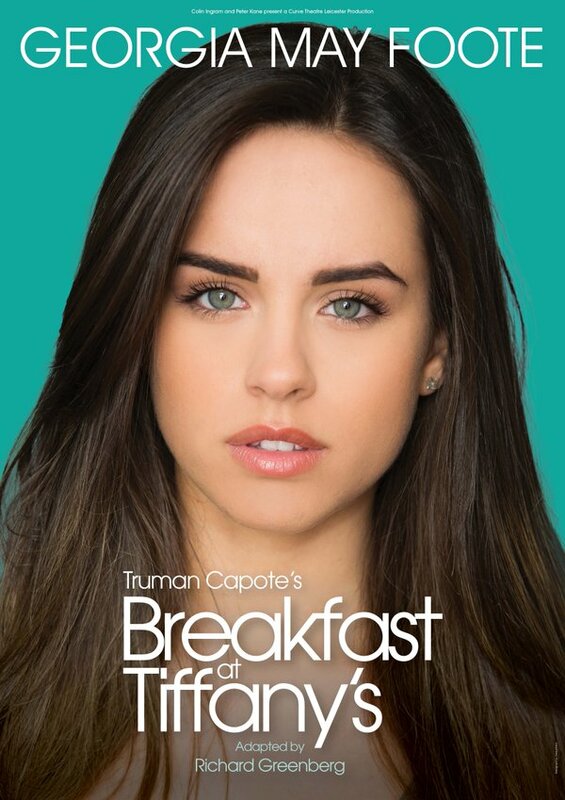 Coronation Street and Striclty Come Dancing's Georgia May Foote is joining the cast of Breakfast at Tiffany's as part of the UK tour after it leaves the Theatre Royal Haymarket from 19th September to 19th November at Milton Keynes, Bristol, Malvern, Sheffield, Belfast, Cardiff and Norwich. Foote, who was recently seen in Strictly Come Dancing, will make her professional stage debut as Holly Golightly, sharing the role with Pixie Lott and Emily Atack. Foote said: "I am so excited that for my first theatre role I will be playing such an iconic character. I cannot wait to join the cast of Breakfast at Tiffany's as Holly Golightly. 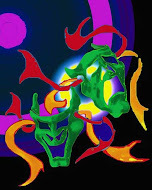 It's a wonderful adaptation of an incredible story and I'm really thrilled to be part of it!" Director Nikolai Foster added: "Completing our perfect trio of leading ladies taking on the role of Holly Golightly, we are all thrilled Georgia is joining the team. It's hugely inspiring for all of us to be working with actors who are perfectly suited to the role and will help encourage new generations of theatregoers to share Capote's beautiful story."